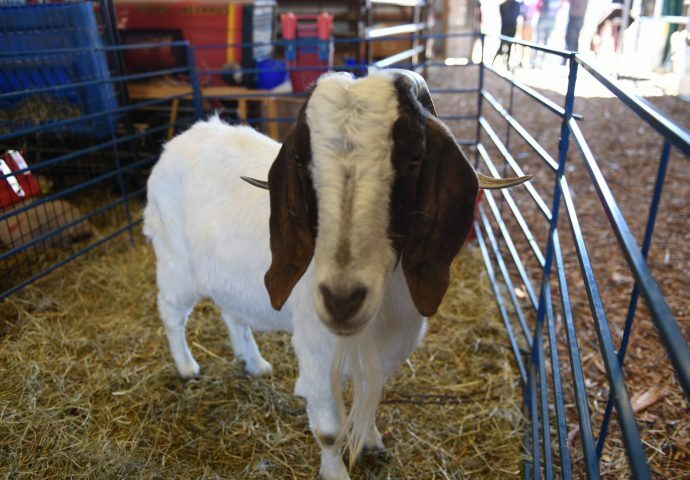 Dietrich Burns enjoys all aspects of caring for the animals. 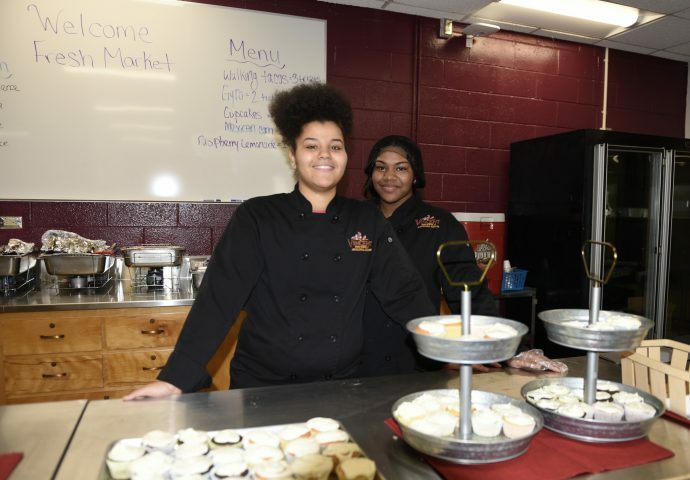 Quavianna Collins and Jari Copeland sell cupcakes in the student-run school cafe. 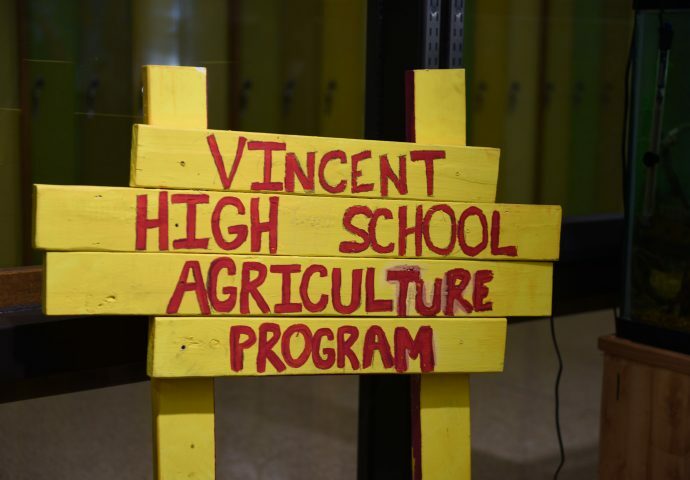 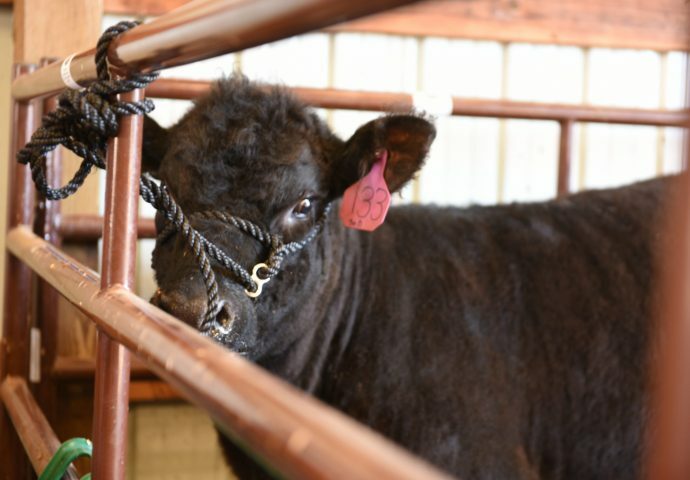 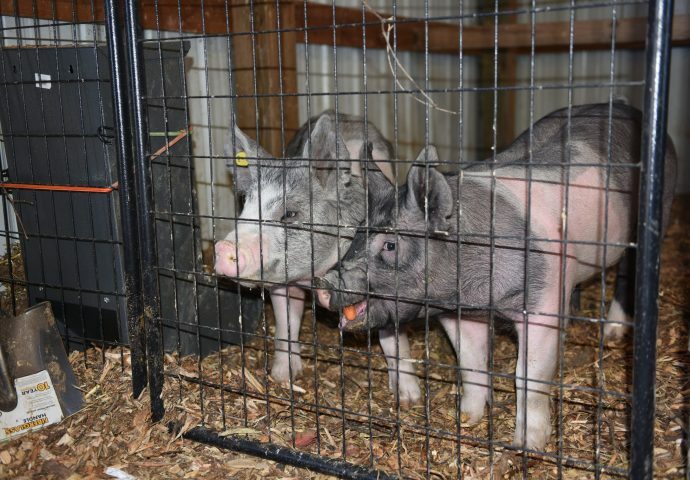 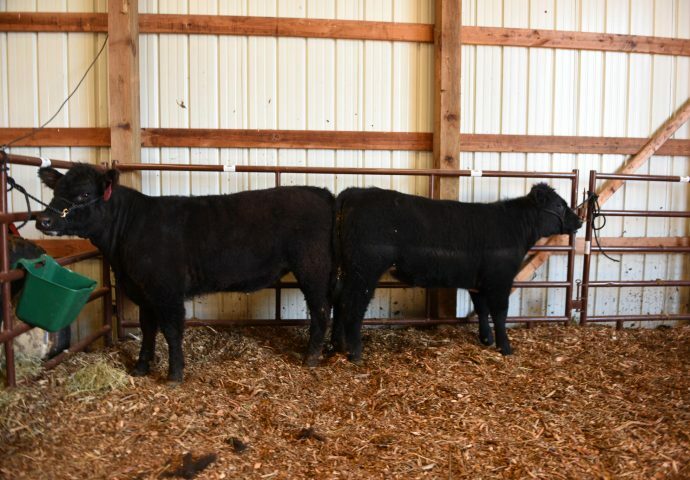 Vincent High School of Agricultural Sciences, 7501 N. Granville Road, hosted its second annual Agricultural Spring Showcase on Wednesday, April 25. 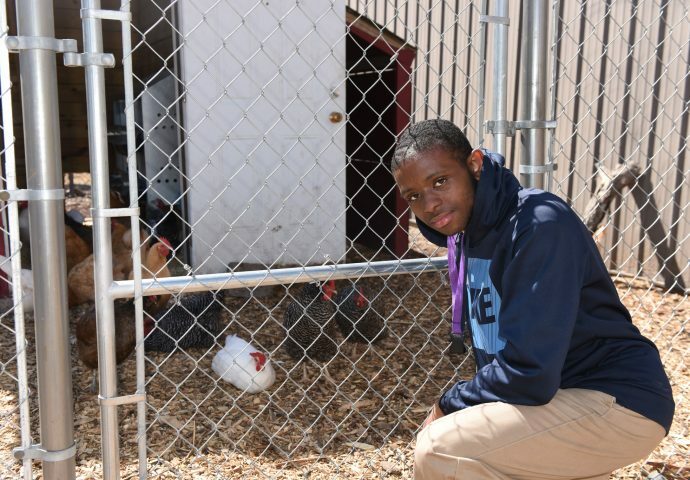 The showcase spotlighted the work of students and staff throughout the 2017-2018 school year, in the hopes of exposing students to universities, businesses and other organizations in the community that can help them achieve begin their careers. 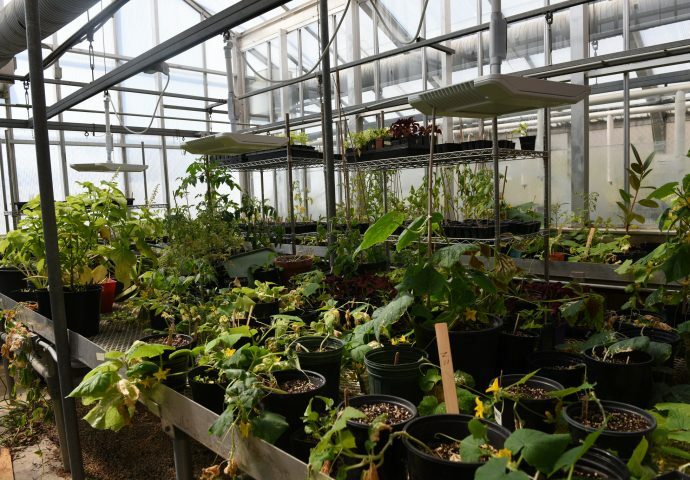 Students demonstrated their work in Horticulture Science, Animal Science, Food Science, Environmental Science, Culinary Arts, Agribusiness and General Science. 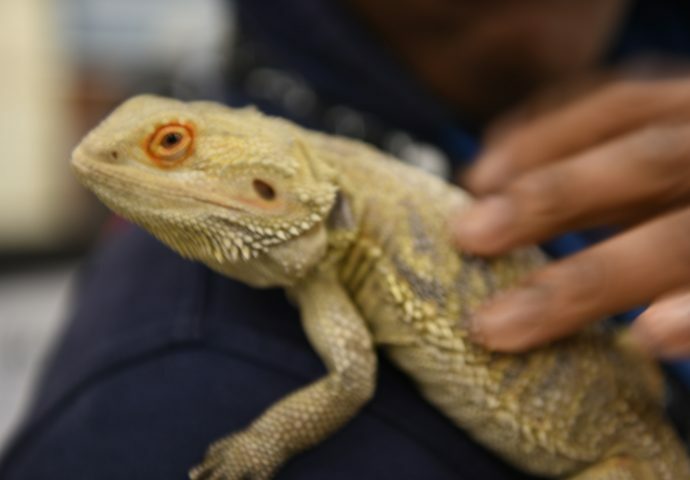 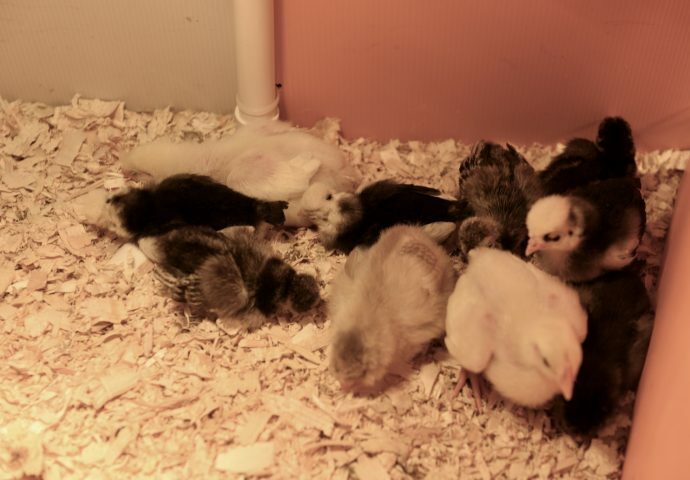 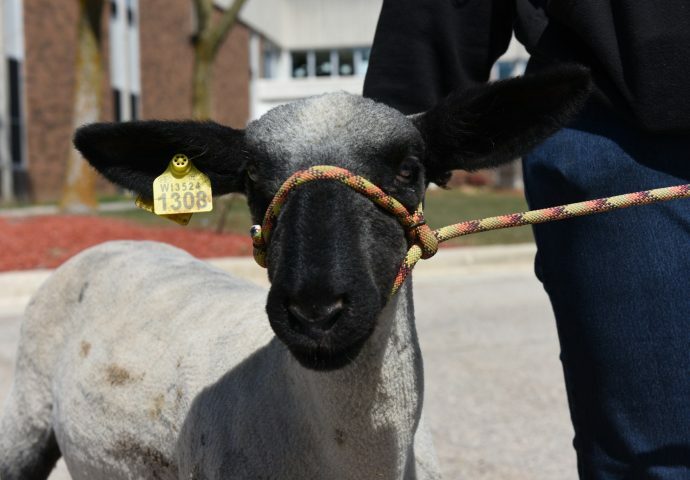 The event included an animal exhibit, food prepared and sold by culinary students, a spring plant sale, class project displays and science demonstrations.